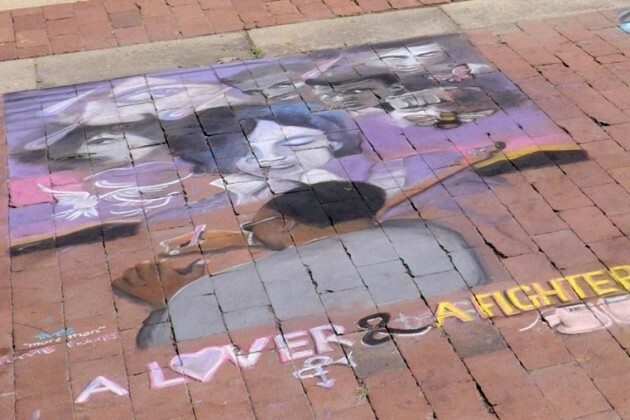 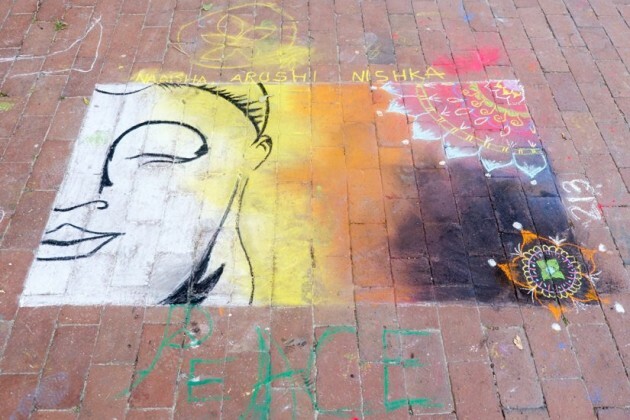 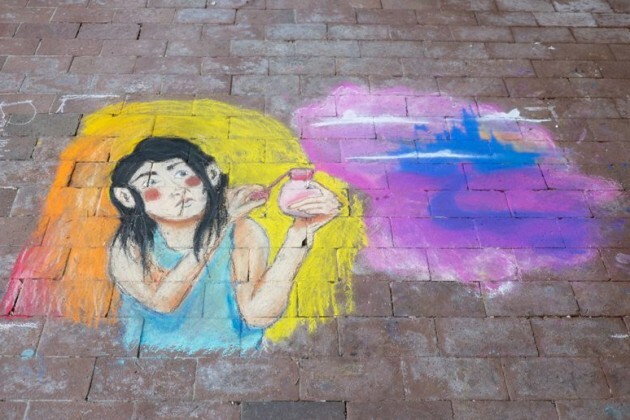 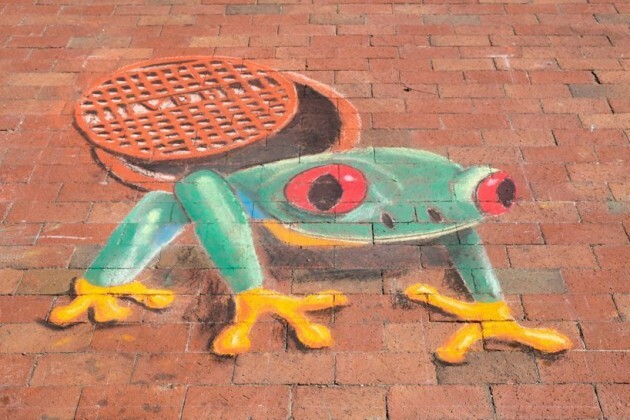 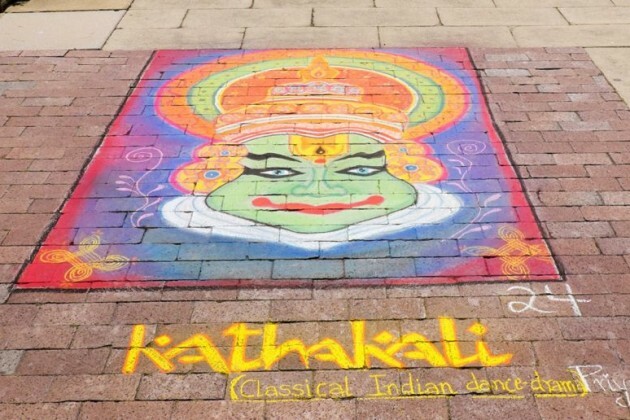 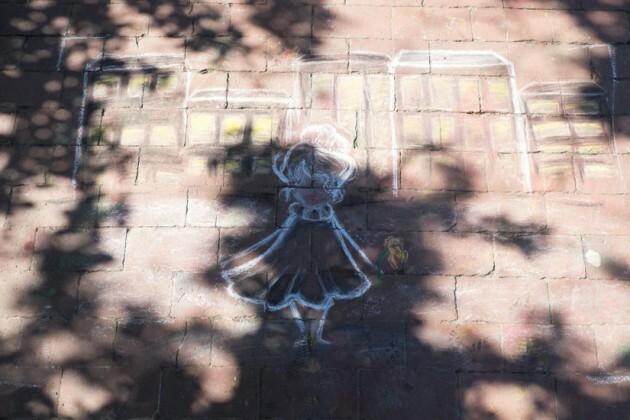 The bricks at Reston’s historic Lake Anne turned into a colorful display of art over the weekend at the third annual Chalk on the Water Festival. 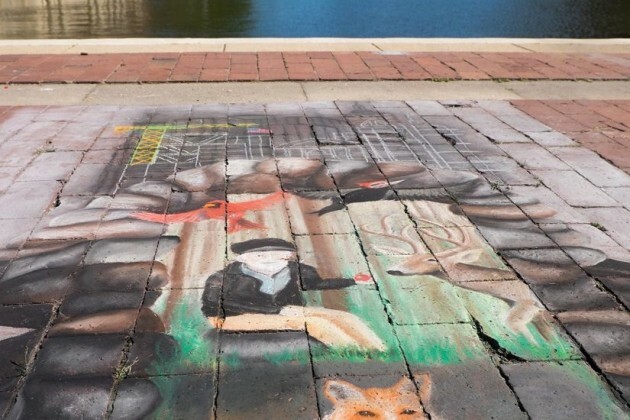 Professional, amateur and school-age artists drew murals, and the place winners received cash prizes. 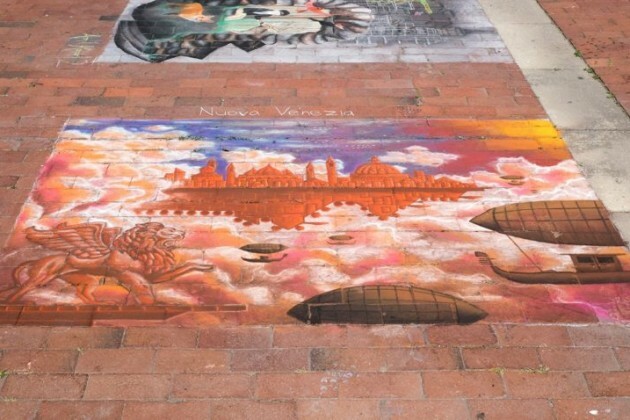 The event was presented by Lake Anne and the Initiative for Public Art Reston (IPAR). 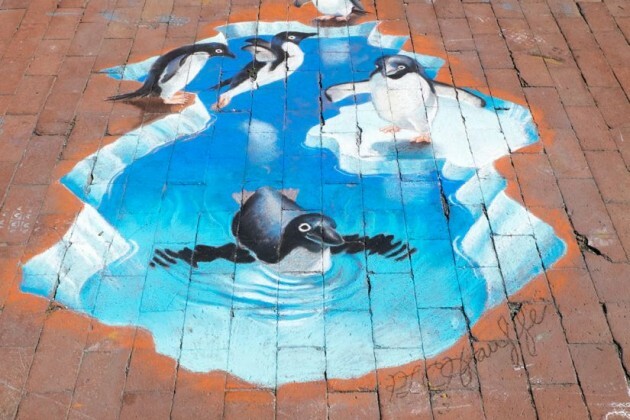 Check out some of the top murals in this photo gallery courtesy of Charlotte Geary at Modern Reston.